The Times of India launched #NoConditionsApply and challenged a 400 year-old tradition. On the last day of Durga Puja, women celebrate Sindoor Khela by playfully smearing vermillion on each other. But this is traditionally only celebrated by married women, while other women watch. 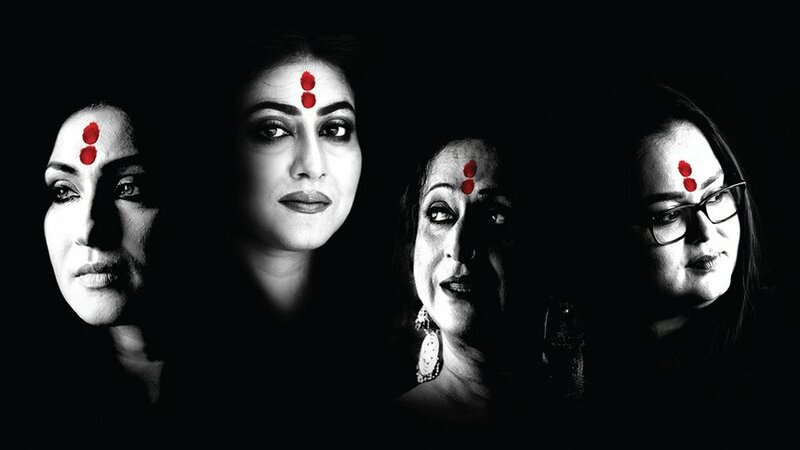 Suddenly, Sindoor the patriarchal symbol of marriage became a symbol of sisterhood through two powerful dots. 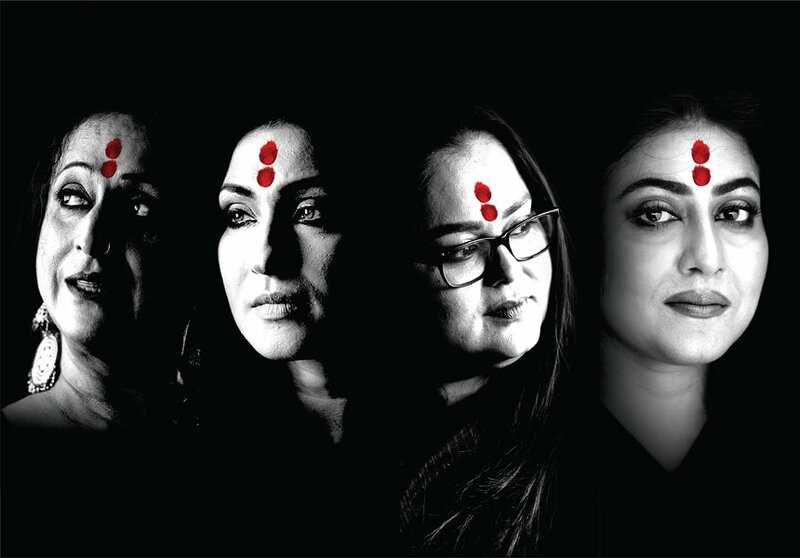 For the first time, women of all walks of life were invited to celebrate sisterhood and partake in Sindoor Khela together.